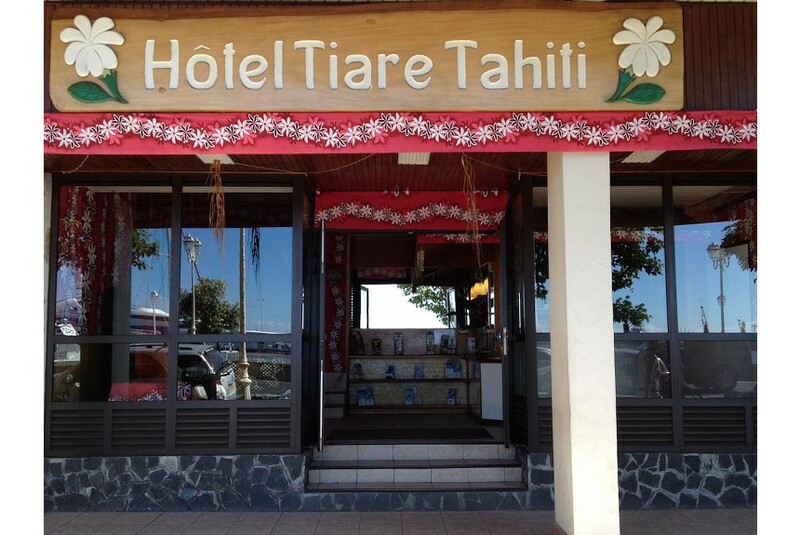 Located in centre of Papeete, Hotel Tiare Tahiti features a spacious and sun-filled breakfast room, a guest lounge and a tour desk. It is 2 minutes’ walk from Parc Bougainville and several restaurants and nightlife options. This waterfront property offers rooms with a TV and private bathroom facilities. Some rooms feature a balcony or patio. Hotel Tiare Papeete is 5 minutes’ walk from Cathedrale de L'lmmaculee Conception. It is 12 minutes’ drive from Tahiti-Faa’a international Airport. The hotel’s multilingual staff can provide information on local acitivites and arrange diving trips and safari tours. The front desk is available 24/7 and offers safety deposit boxes and a car rental service.